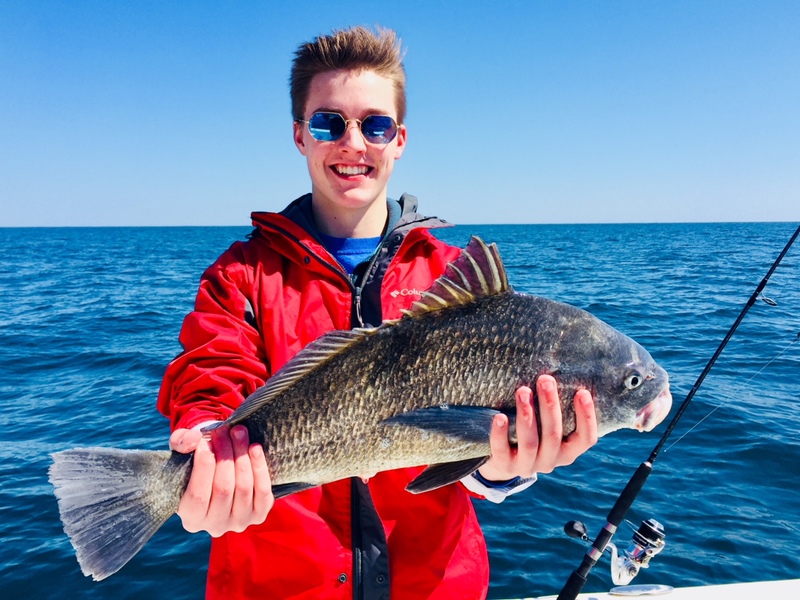 3/15/18 The nearshore artificial reefs are on fire right now teaming with Sheepshead, Red Drum, Black Drum, Black sea bass, and lots of snapper and grouper. The last two reef trips we caught over 50 Sheepshead and many other species! The great fishing should continue as the spring brings warmer temperatures to Charleston waters. Book now while the bite is on!